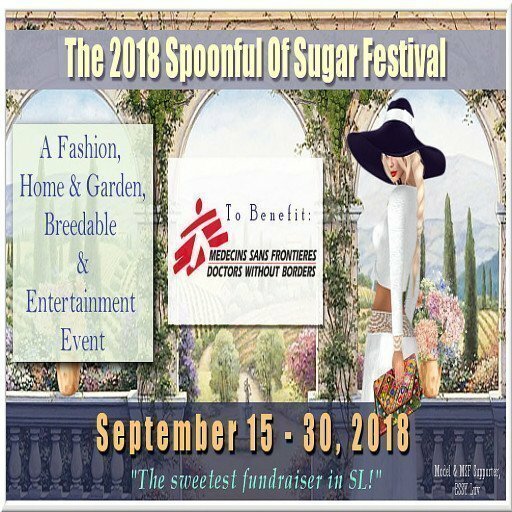 Join us for what is being called the “Sweetest Fund Raiser in SL”, The 2018 Spoonful Of Sugar Festival to benefit MSF/Doctors Without Borders. Médecins Sans Frontières (MSF) Doctors Without Borders, is an international, independent, medical humanitarian organization that delivers emergency aid to people affected by armed conflict, epidemics, natural disasters and exclusion from healthcare. 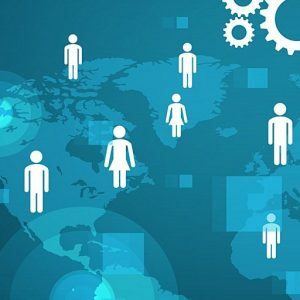 MSF offers assistance to people based on need, irrespective of race, religion, gender or political affiliation.What’s NOT to love, right?